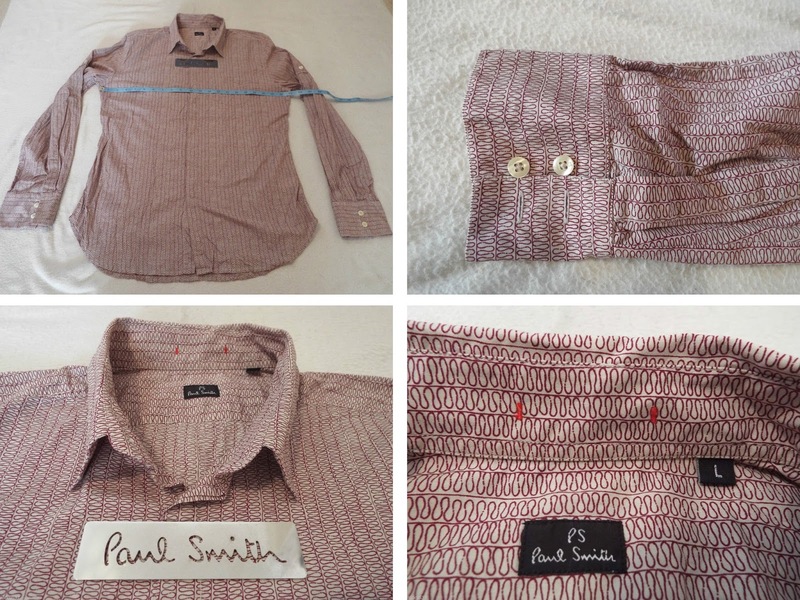 Just to show they are still around if you look hard, a couple of Paul Smith series five shirts popped up on eBay recently. 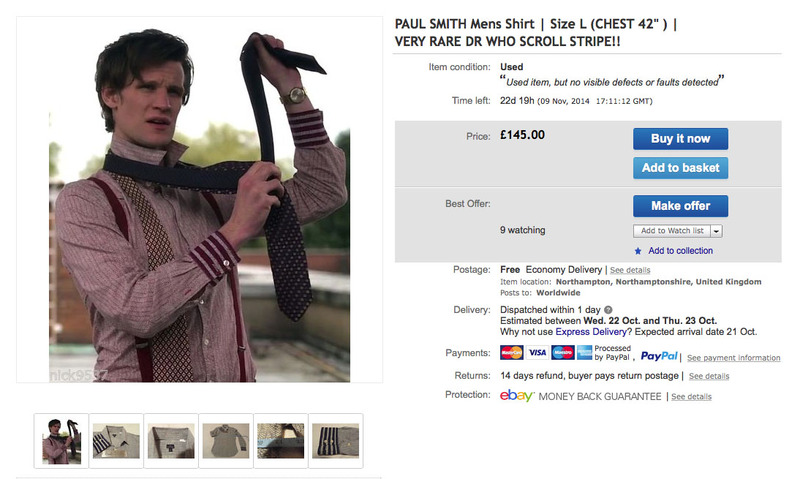 After an initial listing at £145, they are both resisted with a BuyItNow of £125. 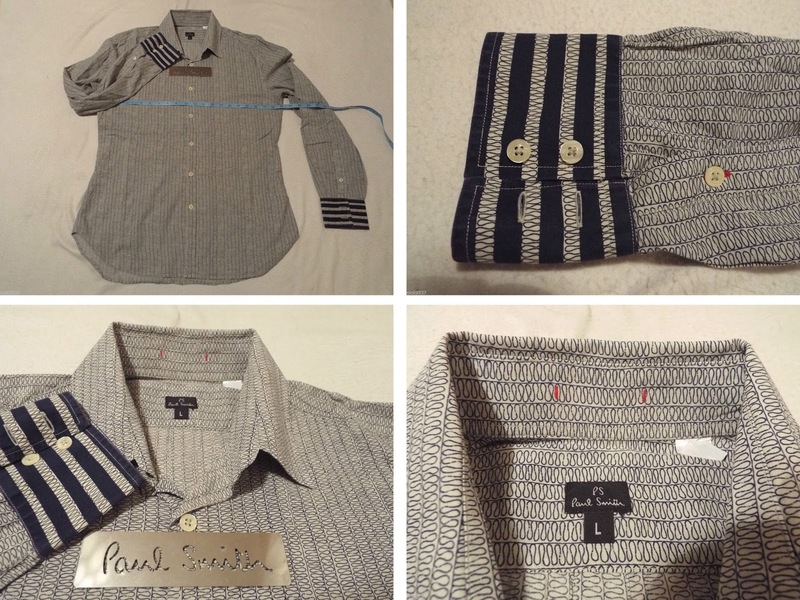 VERY RARE AND HIGHLY SOUGHT AFTER DESIGN!! 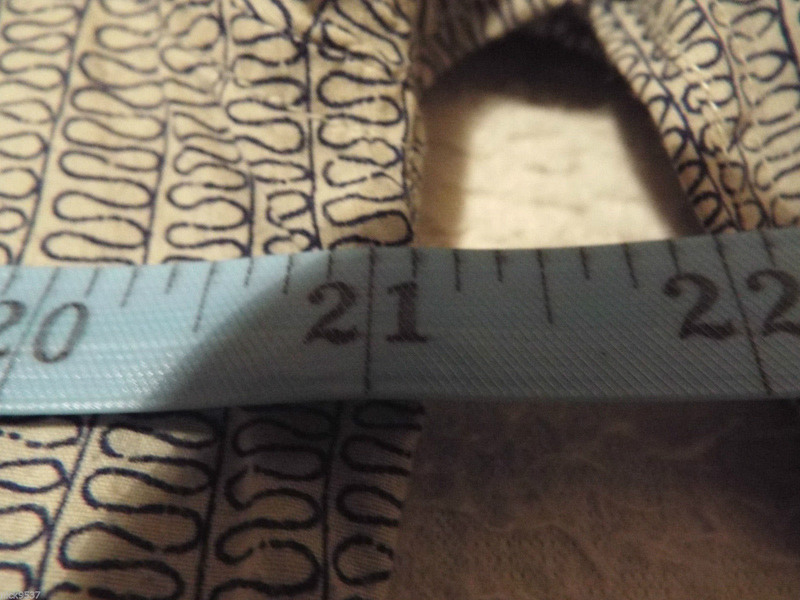 Plus, someone managed to pick up this XXL blue shirt for a snip! 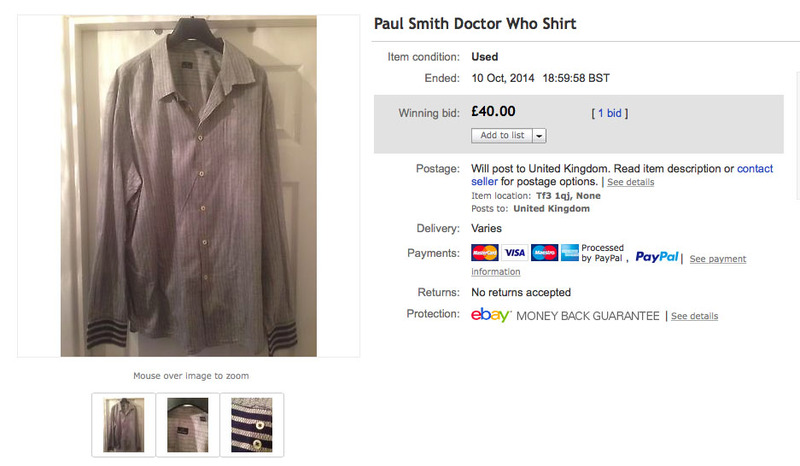 A rare original Paul Smith shirt in blue. 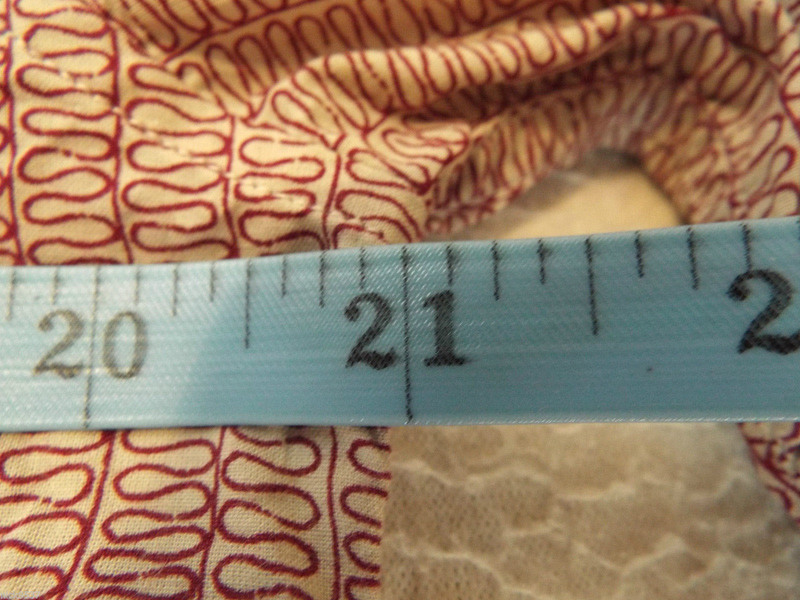 Size is Xxl, but is slim fit so it fits a 44/46" chest fine. I recently had a request from reader for a pair of series five replica All Saints boots. 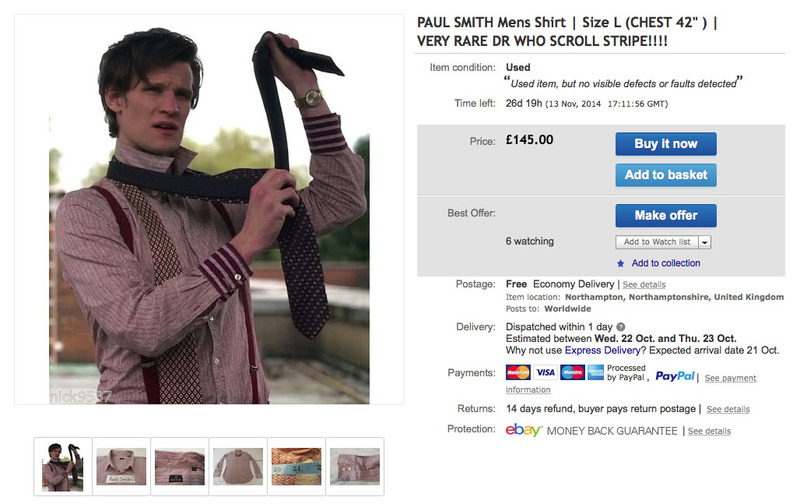 Ends up the buyer is an active VideoBlogger and has posted a number of How To Dress Like The Doctor videos on his YouTube Channel. His latest reviews the boots! Hear what he has to say here, along with his previous videos, reposted with permission.